CHICAGO (WLS) -- The latest Chicago crime stats show a slight drop in crime in February compared to the same time in 2014. 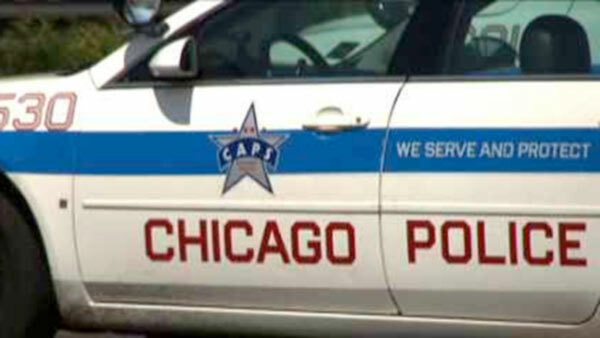 Chicago police records show that overall crime last month was down 1 percent compared to February 2014. There was one less murder, and four fewer shooting victims. But Chicago police responded to five more shooting incidents last month compared to February 2014.